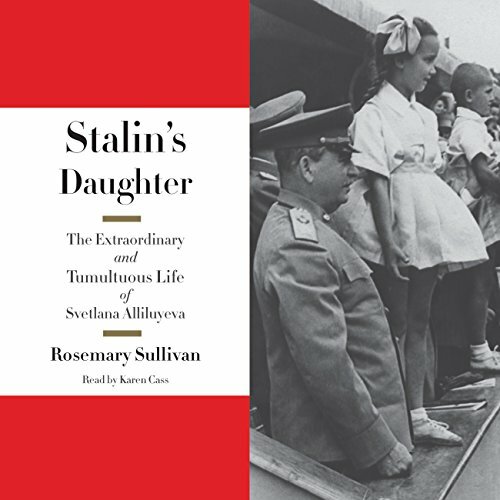 Showing results by author "Rosemary Sullivan"
The award-winning author of Villa Air-Bel returns with a painstakingly researched, revelatory biography of Svetlana Stalin, a woman fated to live her life in the shadow of one of history's most monstrous dictators—her father, Josef Stalin. Born in the early years of the Soviet Union, Svetlana Stalin spent her youth inside the walls of the Kremlin. Communist Party privilege protected her from the mass starvation and purges that haunted Russia, but she did not escape tragedy—the loss of everyone she loved, including her mother, two brothers, aunts and uncles, and a lover twice her age, deliberately exiled to Siberia by her father. 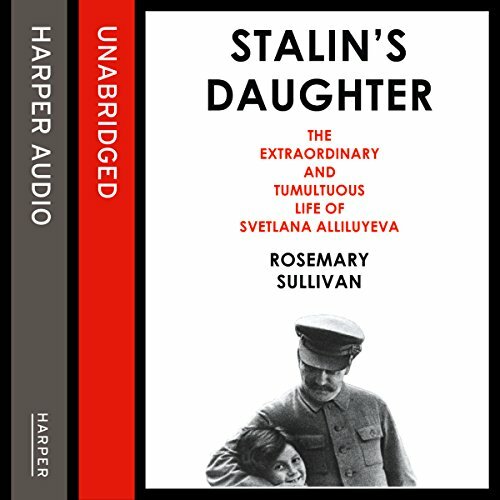 A painstakingly researched, revelatory biography of Svetlana Stalin, a woman fated to live her life in the shadow of one of history's most monstrous dictators - her father, Josef Stalin. Born in the early years of the Soviet Union, Svetlana Stalin spent her youth inside the walls of the Kremlin. Communist Party privilege protected her from the mass starvation and purges that haunted Russia, but she did not escape tragedy - the loss of everyone she loved, including her mother, two brothers, aunts and uncles, and a lover twice her age, deliberately exiled to Siberia by her father.